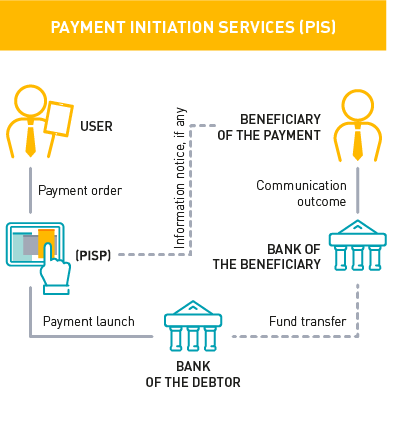 In particular, the PSD2 governs other activities of PSPs in the European market of payment services by introducing three service models, under which new players can build the services they offer. 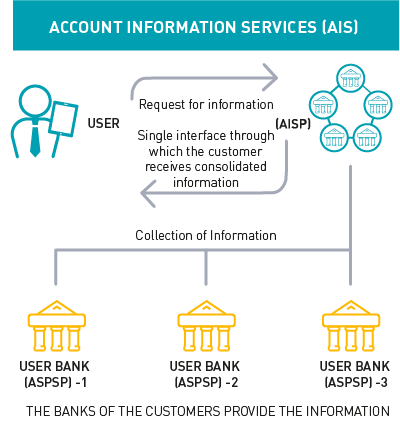 The PSD2 is a potential forge for creating innovative transactional products and services that will be increasingly in line with the digitisation and evolution of customers. In this sense, the market evolution will be considerable, and to date not entirely conceivable, also thanks to the expansion of the Fintech scenario.